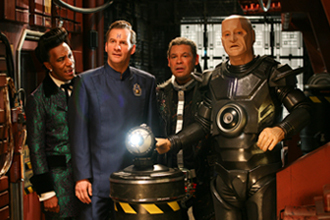 The sci-fi comedy’s brand new instalment sees the classic characters, Rimmer, Lister, Cat and Kryten, back on their ship and facing fresh adventures in deep space. ONSIGHT created a bespoke 4K workflow, taking into consideration the desired look and special effects, without losing sight of the show’s original premise, together with the tight shooting schedule. 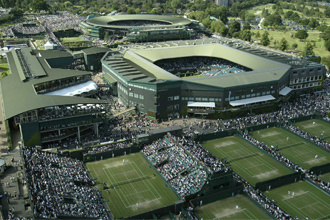 Our rental facilities have been busy with a number of post production jobs for major sporting competitions in the UK. Live event specialists Done & Dusted produced coverage of the highly anticipated Opening Ceremony of the 2012 Olympic Games, directed by Danny Boyle. The ONSIGHT team provided Final Cut Pro systems using Avid Unity in lead up to 27 July and offered installation and technical support for the various requirements that followed. ONSIGHT was equally thrilled to supply a similar set up for the same client during the 2012 Paralympic Games, which has now come to a spectacular end. Given our close working relationship with RED, ONSIGHT is delighted to be joining the line up for their next UK Open House. Our team's Chief Technical Officer, Richard Mills, will be talking through clips from some of our key projects, which use RED camera technology. REDUCATION OPEN HOUSE is a rare and not to be missed event hosted by RED Europe Ltd. at Pinewood Studios. 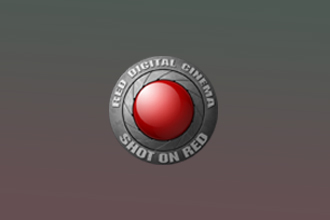 The night will be filled with opportunities for attendees to view new RED centric products, learn RED best practices, hear the latest buzz in filmmaking and meet with other industry professionals. With the great anticipation and success of London 2012, the team at ONSIGHT is thrilled to be involved in First, the Official Film of the XXXth Olympic Games. The story focuses on the experiences of twelve international athletes, competing in the Olympics for the very first time. As the official UK broadcaster of the London 2012 Olympic Games, the BBC’s coverage includes 3D throughout the 17-day competition. 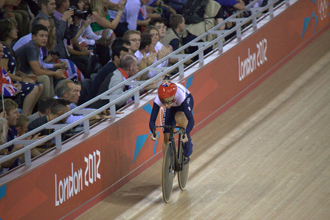 London 2012 is the first Olympics to feature live 3D broadcasts. To accompany these television firsts, the BBC has unveiled specially commissioned idents in stereoscopic 3D. With ONSIGHT’s extensive experience working in this format, the team provided both camera equipment and post production. The BBC Olympic idents highlight eight selected events, consisting of hurdling, pommel, long jump, beam gymnastics, hammer throwing, pole vault, taekwondo and sprinting.